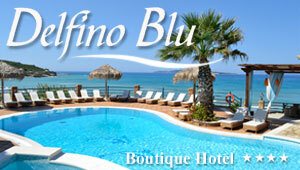 Gialou Corfu: Gialou is a long beach situated 36km northwest of Corfu Town. It is a secluded location surrounded by steep cliffs and lush vegetation. The beach is covered with sand and small pebbles that reach the sea. The water is clean and shallow at least for the first 2 meters. The rocky background is a reference point for this beach. Due to its secluded location, the beach receives only few visitors who love this peaceful atmosphere, therefore this is an ideal spot for total privacy. Gialou is easily accessed through the main road.